PRICED TO SELL!!!!!! 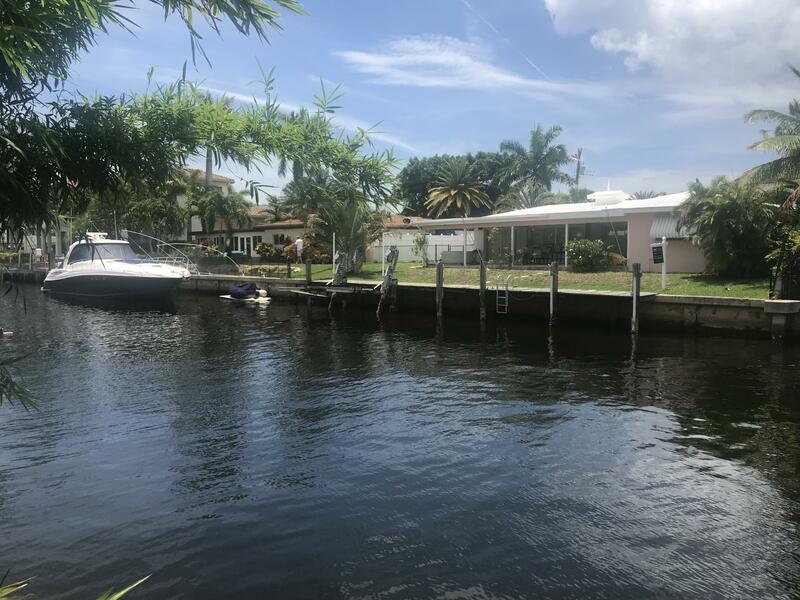 JUST REDUCED TO 1, 029, 000COME BUILD YOUR DREAM HOME.......PERFECT LOT W/80 feet of deep water is the perfect port for any boat.Drive down this exquisite street of all new homes! - WALK TO THE BEACH!!! !4 homes from Intra coastal, the charming waterfront/residential community of Harbour East/Blue Inlet is within 1 mile to the most amazing beaches, Boutiques & shops. Waterfront: Canal Width 1 - 80, Intracoastal, No Fixed Bridges, Ocean Access Yes 80 Ft.